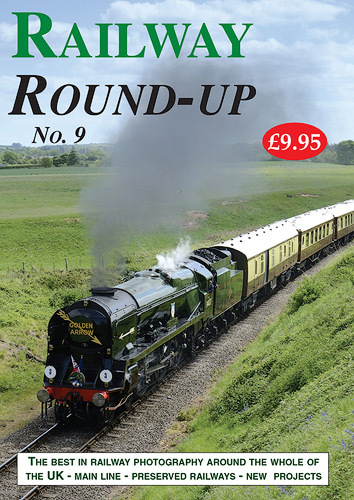 Number 3 of our ever-popular round-up of news on railways is now out. 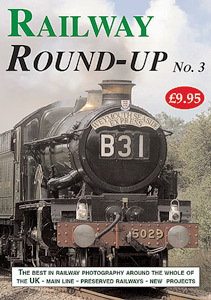 Considered to be the No. 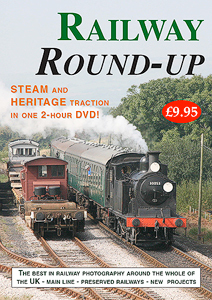 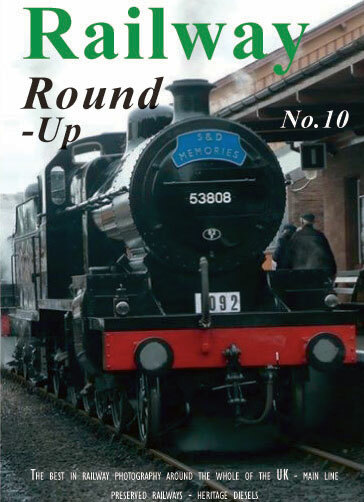 1 in this field of railway news, Railway Round-Up is packed with steam action and is only £9.95 for 2 hours of footage. 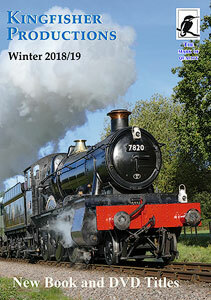 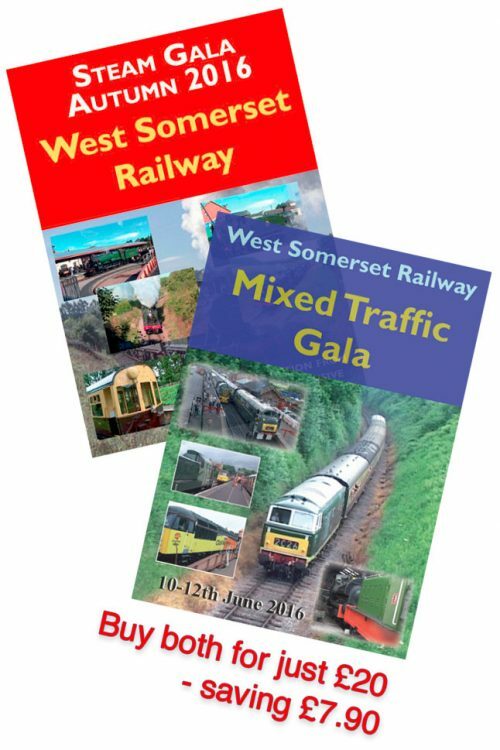 * Special report with no fewer than 8 different locomotives operating in and out of Dorset during the summer.